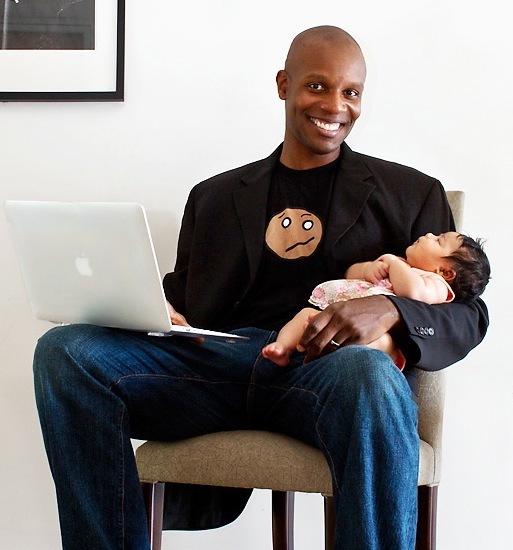 Doyin Richards’s Daddy Doin’ Work: Empowering Mothers to Evolve Fatherhood answers questions about fatherhood that many women want to know, and does so in a no-nonsense and entertaining style that ladies will enjoy. 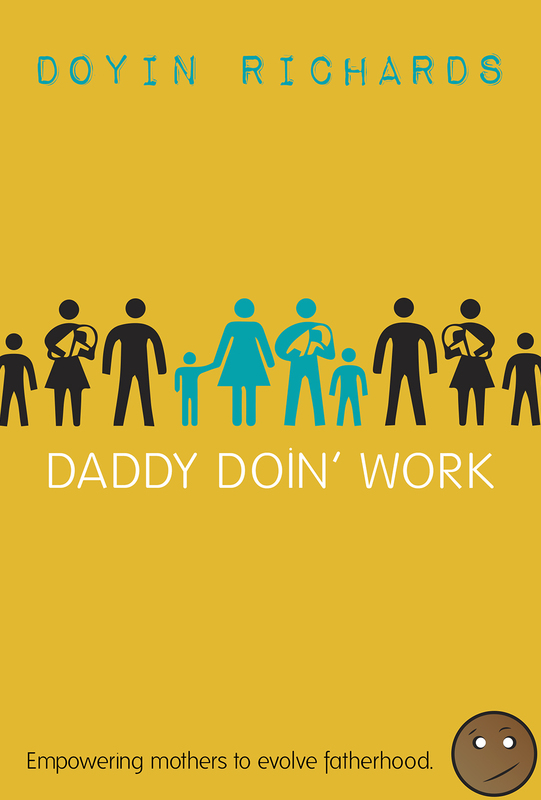 Similar to how Steve Harvey’s best-selling title Act Like a Lady, Think Like a Man empowers women to make smart relationship decisions by entering the minds of men, Daddy Doin’ Work empowers new mothers to enter the minds of new dads to change the perception of what should be expected from a modern father. determine if they are part of the solution or part of the problem in shaping the behavior of modern fathers. It’s more important than ever before that the prophecy child is found, but there’s a problem—Leisha has lost her powers. She seems like nothing more than a human. Her newfound humanity is further complicated when Tafari, her old lover, appears with a desire for reconciliation. And yes, I’ve even heard fans squeal when Adrienne signs a book. 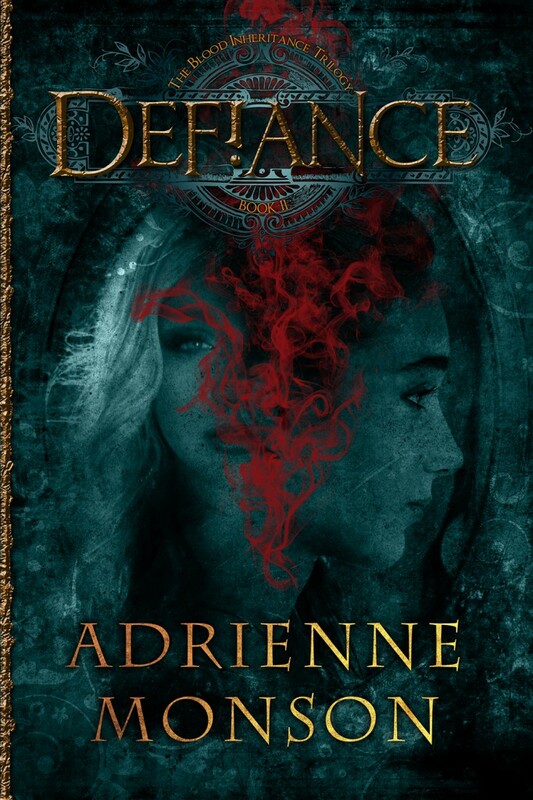 Readers of book 1, Dissension, can’t wait to see what happens next. Isn’t the cover stunning? Simon Howard accidentally killed three people. Four months later, the nightmares won’t stop. Willa Fairfield, his girlfriend, his soul mate, wants nothing more than to help him move on. But guilt isn’t the only thing getting in Simon’s way. When unexplained earthquakes hit the small town of Twelve Acres, and dozens of people go missing, the Light witches discover their most feared enemy, Archard, is still alive. Employing the twisted, dynamic magic of a legendary witch known as Bartholomew the Dark, Archard plans to exact his revenge and take control of the Powers of the Earth on the night of the black moon, a rare lunar event infamous for Dark magic. As the Light Covenant fumbles to defend against Archard’s sadistic intentions, Simon’s magic grows inexplicably more powerful, even dangerous. Willa throws all her efforts into solving the mystery of Simon’s transformation, but when the events of the past storm into the present, the couple’s future changes forever. I read an early version of this manuscript. 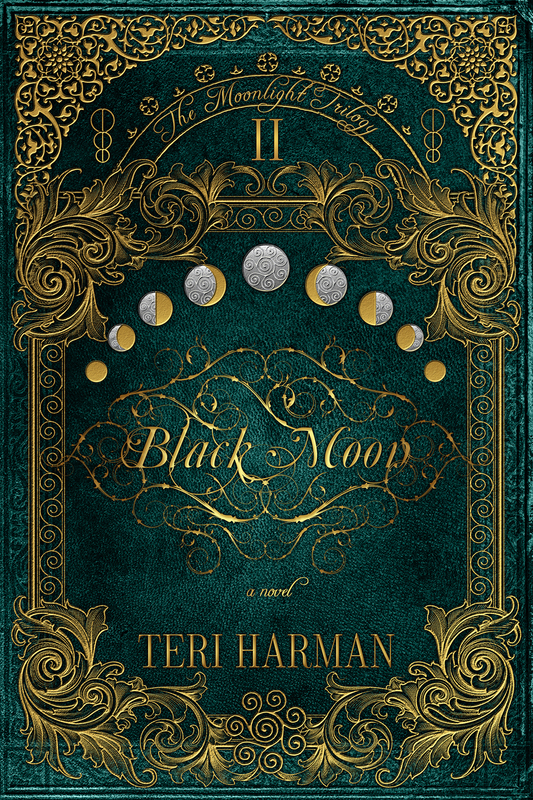 Black Moon continues the adventures of Simon and Willa as they learn to control their powers and face the black coven. 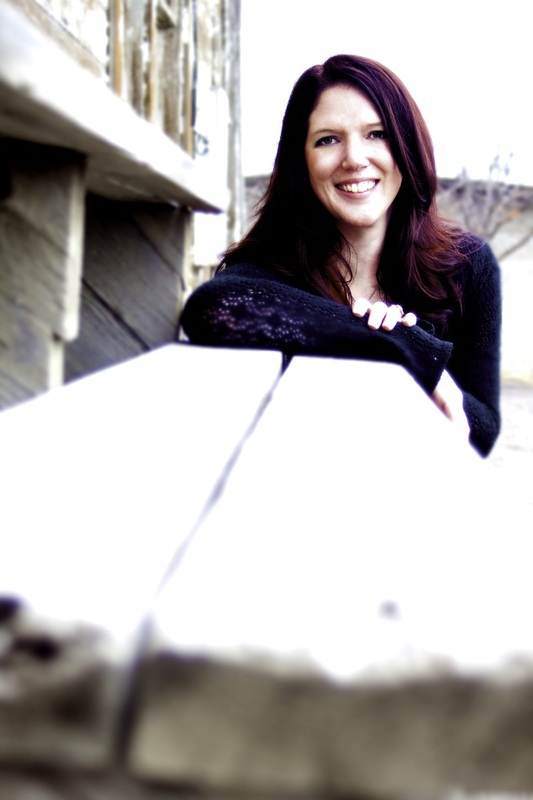 At times thrilling, heart-warming, and suspenseful, readers of Blood Moon will be delighted. Isn’t gorgeous? 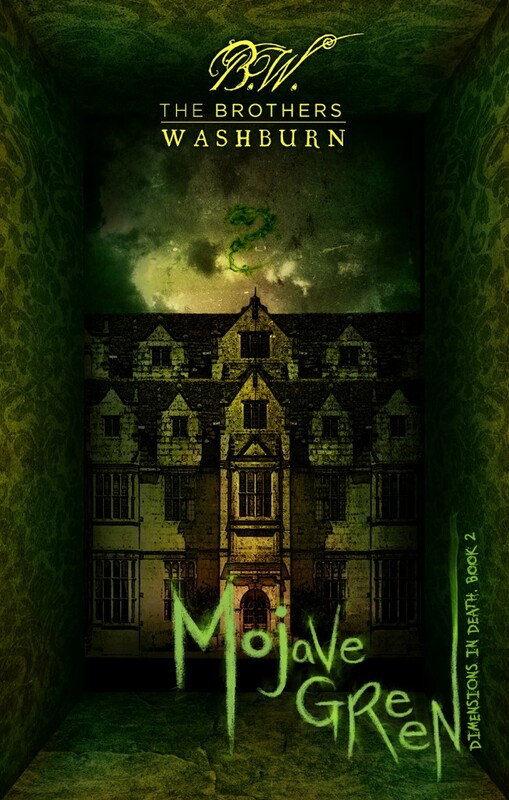 This is the cover for Mojave Green, the second book in the Dimensions in Death series by the Brothers Washburn. Here’s the blurb. Camm and Cal thought they had killed the unearthly creature that preyed upon the people in their isolated mining town deep in the Mojave Desert. Off at college, they feel safe, until they hear news that Trona’s children are still disappearing. 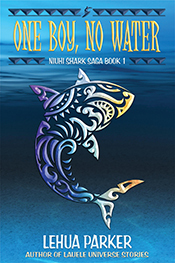 Caught in that nightmare since childhood, Camm feels responsible for the town’s children. 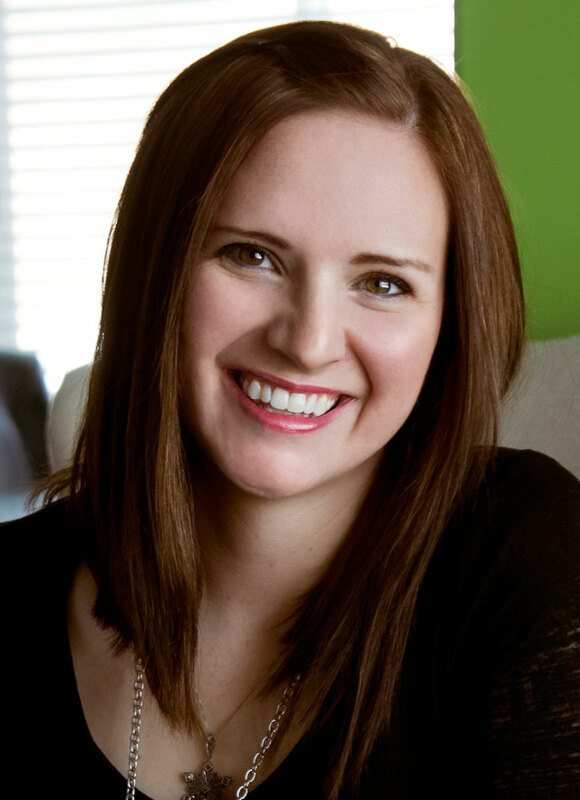 As her life-long best friend, Cal feels responsible for Camm. With unsuspecting friends in tow, they return to warn the town’s innocent people, but things have changed. Death comes in a new form. The dimensional balance is altered. Crossovers multiply. The situation spirals out of control, and Cal is pulled into another world where his chances of survival are slim. 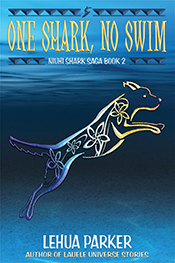 Without Cal, Camm seeks help where she can, even from the dead. Soon, she is on the run from relentless federal agents, who are hiding secrets and pursuing their own agenda. The mysterious depths of the Searles Mansion may yet contain a key to stopping alien predators, if it is not already too late. It sounds amazing. Be sure to pick up Pitch Green if you haven’t read it. You won’t want to miss a word. 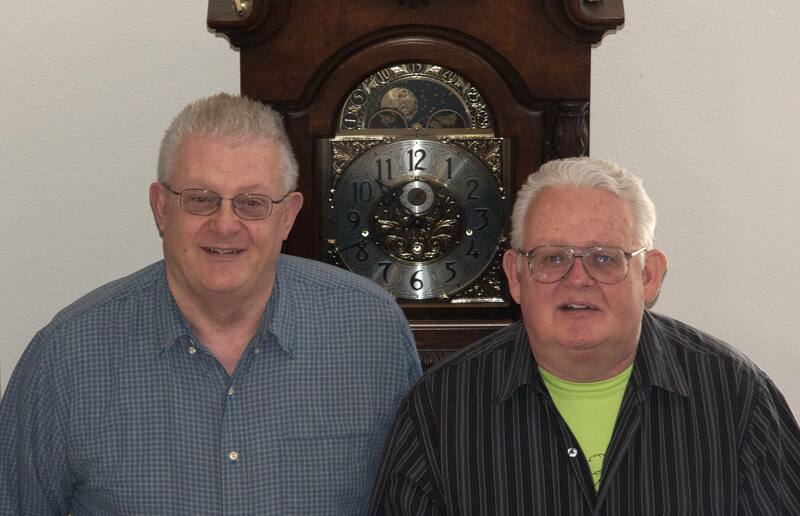 A. L. Washburn and B. W. Washburn are licensed lawyers and full time writers, residing in Colorado and southern Utah. They grew up in a large family in Trona, California, a small mining community not far from Death Valley, and spent many happy days in their youth roaming the wastelands of the Mojave Desert. After living in Argentina at different times, each came back to finish school and start separate careers. Living thousands of miles apart, they worked in different areas of the law, while raising their own large families. Each has authored legal materials and professional articles, but after years of wandering in the wastelands of the law, their lifelong love of fiction, especially fantasy, science fiction and horror, brought them back together to write a new young adult horror series, beginning with Pitch Green and Mojave Green. They have found there yet remain many untold wonders to be discovered in the unbounded realms of the imagination, especially as those realms unfold in the perilous wastelands of the Dimensions in Death. Shucked by Megg Jensen is a fun, light-hearted, YA rom-com-adventure read, perfect for escaping dishes and laundry for an afternoon. It’s the story of 15 year old Tabitha who was raised by an archeologist mom who took her all over the globe in pursuit of adventure. Tabitha’s comfortable in a Korean dojo or trekking solo through Egypt, but attending school in an average American mid-western high school is enough to send her spiraling. Good thing she has her grandmother to lean on. 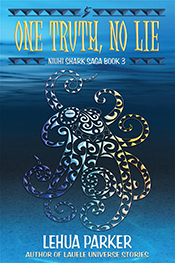 Along with all the typical teen drama of mean girls, does-he-like-me-I-think-I-like-him boyfriends, cheerleading practice, catching up in math, and finding a best friend, Tabitha is confronted with questions about her mother’s past—and current whereabouts—that leave her vulnerable to international smugglers. It’s a rocket-paced read full of outlandish, comedic coincidences that make it easy to keep turning pages. Tabitha’s voice and perspective is easily identifiable as a teenage girl. She’s funny, real, and worth getting to know. I know I’m not the target audience, but I do think teen girls will find much to love in this book. 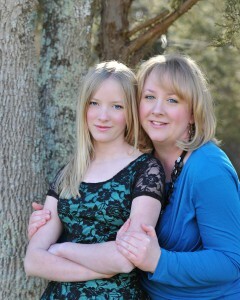 In fact, I’m passing it along to my own 14 year old daughter. There’s enough PG romance to titillate, but nothing to make parents blush. 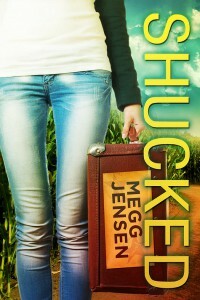 Shucked by Megg Jensen is available from Amazon. It’s been a long time since I laughed out loud while reading a book. 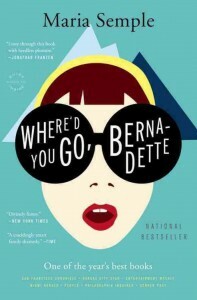 Where’d You Go, Bernadette by Maria Semple is spit your Diet Coke funny. I’ve lived slices of Bernadette’s life, right down to the passive-aggressive snooty private school politics and paralyzing life changes and completely related to her world. It’s a witty read. The story is pieced together from emails, text messages, and letters that reveal an artistic and well, genius, woman who gives up everything for her daughter. By the time her daughter no longer needs her attention every moment, Bernadette is adrift in a life she no longer recognizes. At the beginning, we see Bernadette at such a low that she hires a virtual assistant in India to take care of everything from Thanksgiving reservations to planning a family cruise to the Arctic. To hide her dysfunction from her husband, she instructs her assistant to deduct her salary from her personal checking account, a grand total of $30 a week since she’s paying her 75¢ an hour. From there things head south in the worst way possible. It takes a remarkable series of events involving mudslides, the Russian mob, school fundraisers, and death by cruise ship for Bernadette to remember who she is and find pleasure and purpose in life as herself, rather than as an extension of her family. 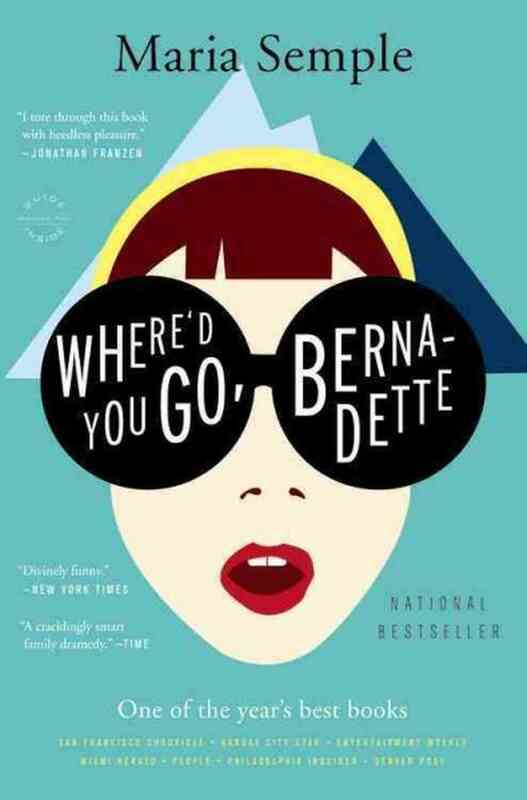 Thoroughly entertaining and perfect for vacation or by the fireplace reading, Where’d You Go, Bernadette is highly recommended. 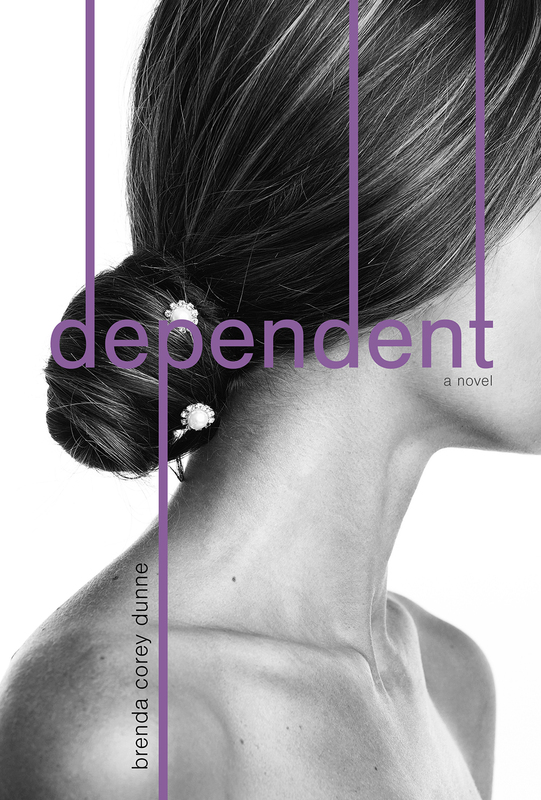 Another stunning cover from Jolly Fish Press is Dependent by Brenda Corey Dunne. It’s the story of 45 year old Ellen Michaels who loses her husband in a tragic military accident and has to rebuild her life. Can you imagine having everything you count on disappearing? Available July 2014, I’m clearing my reading calendar for this one. 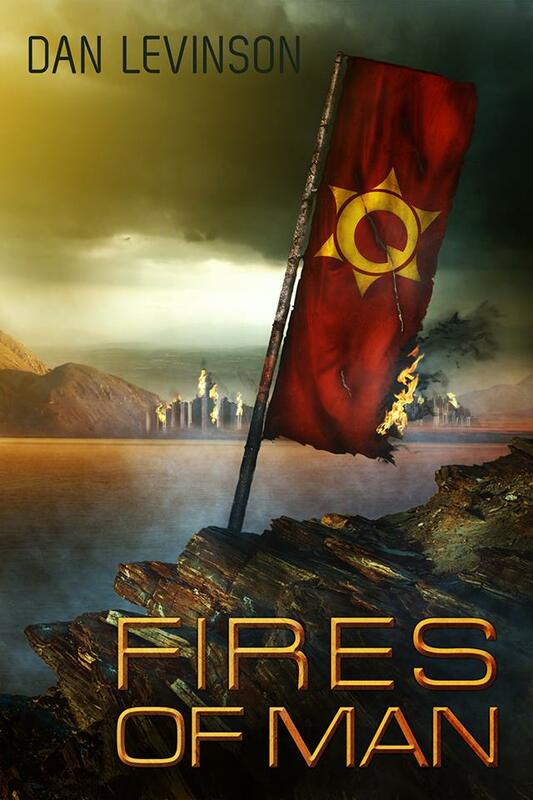 Yet another great title coming from Jolly Fish Press Spring/Summer 2014 is Dan Levinson’s Fires of Man. Isn’t the cover intriguing? F.J.R. 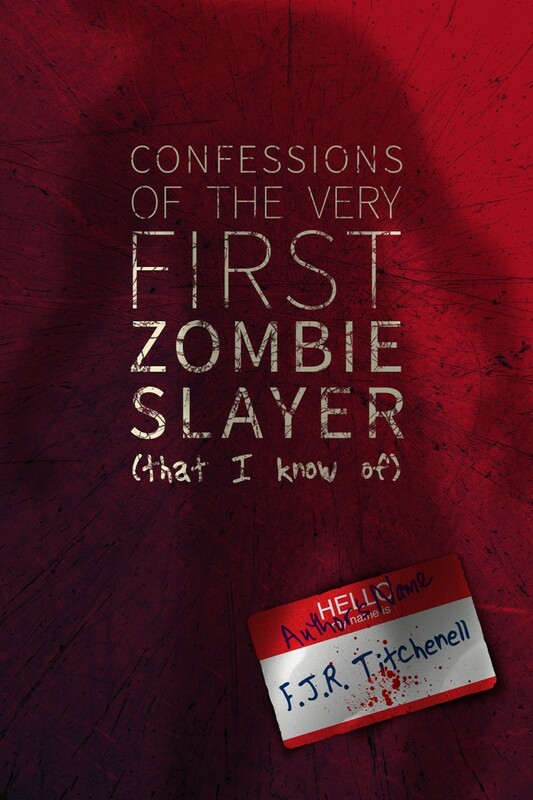 Titchenell’s newest book, Confessions of the Very First Zombie Slayer (That I Know Of) will be available in Spring 2014. 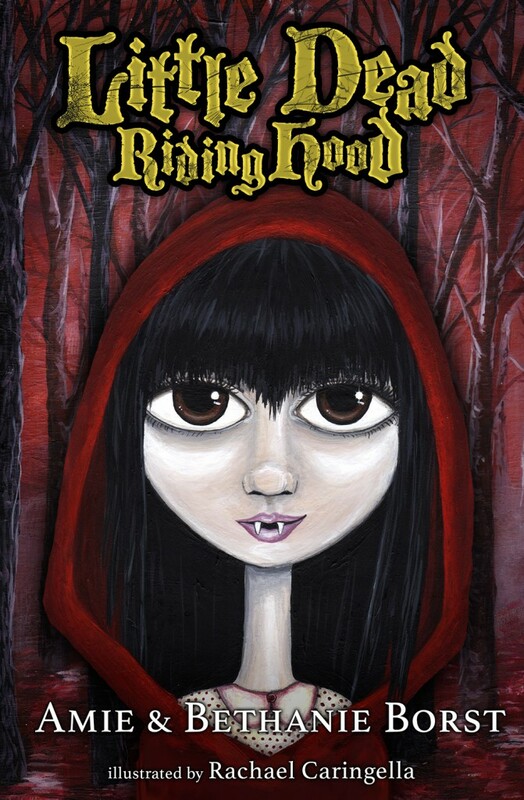 It’s a Young Adult horror/comedy novel structured like a diary that sounds fascinating.